Kyle is a game master - board, word, or video - he loves the challenge of a good game. And the ultimate game master happens to live in his town and happens to be offering a spot to twelve lucky contestants to spend the night in his new library before it opens to the public. Are some games too difficult - or dangerous - to master? There is a lot of action in this book, and most readers will find something to enjoy. There are fun clues, the pacing is good, and the story offers a nice message. The book was too derivative for me - The Westing Game offers more complexity and more richly developed characters, Charlie and the Chocolate Factory offers the same plot with the eccentric wealthy genius offering a glimpse of his talents to kids, and The Potato Chip Puzzles give the reader logic puzzles along the way and throws in some moral dilemmas. I appreciated the effort to throw in references to various books for children, but the effort seemed list-y, rather than having the books more naturally embedded in the plot. 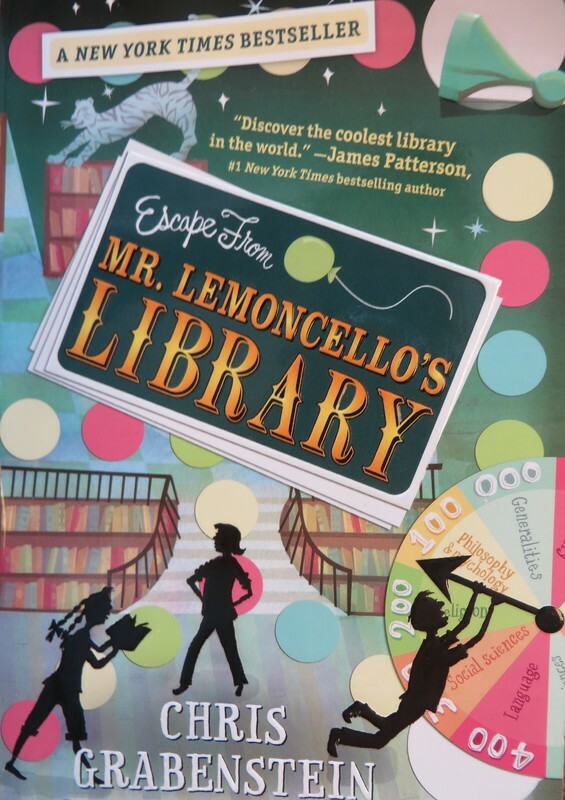 Many students have enjoyed this book, and I think it will continue to be something adults recommend for kids who like this sort of adventure/puzzle/mystery genre.